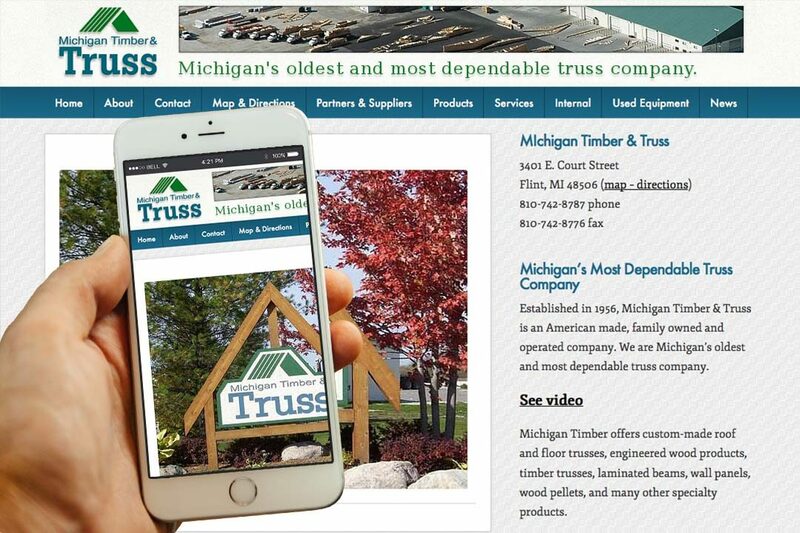 Michigan Timber & Truss • IX Publishing, Inc.
Michigan Timber & Truss is an all-American family owned and operated business. Founded in 1956, it’s the oldest truss company in Michigan. They offer custom-built roof and floor timber trusses, laminated beams, and a variety of specialty products. They prize being flexible to changing markets, and credit their success to putting their customers’ needs first. Friendly service is their goal, as is a one-week turnaround time for deliveries, so they can help keep their customers competitive and profitable.